Autumn is a wonderful time for falling in love. There's just something in the air that screams romance. It's that perfect time of year when the heat has passed, but there's still time left to enjoy the outdoors with your partner. 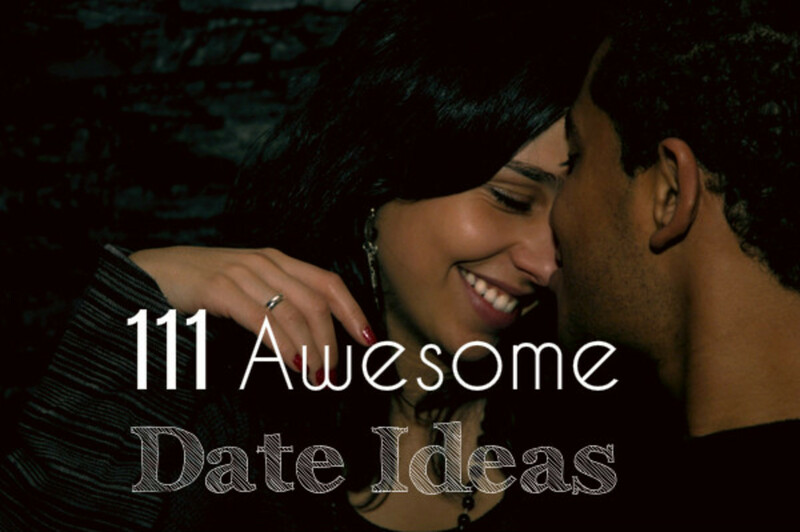 These are my favorite date ideas so you can make the most of sweater weather this year! 1. A walk in the park. This may seem like a simple date idea, but there's something about a walk in the park in the fall that makes it all the more romantic. The autumn foliage is mesmerizing and you can always talk about the weather because it is just that beautiful. 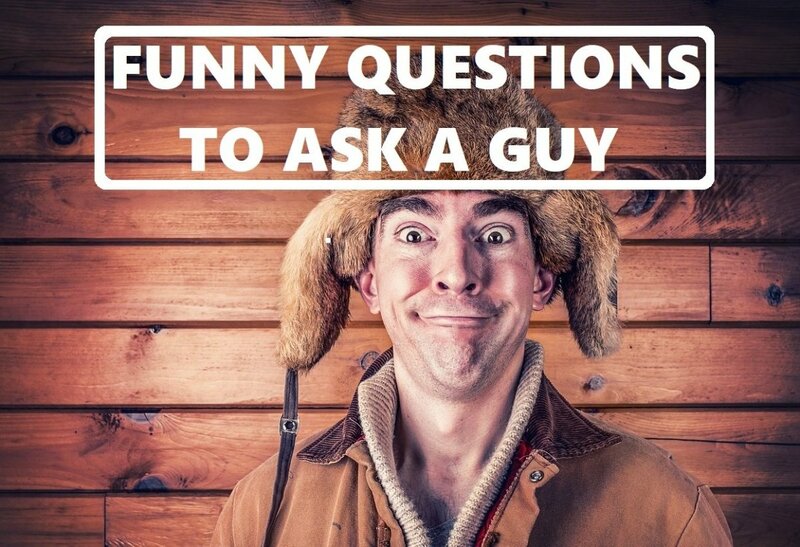 Plus, it's a date where you can actually interact and get to know each other. It also gives you a choice as to how long the date will last. If it's going good, that walk can last for hours, and if it's not you always have a way out. And you'll never regret a date where you got to spend time outdoors, if nothing else you got some fresh air and exercise. 2. Wine and apple cider tasting. There's something extra special about drinking wine and apple cider in the fall time. 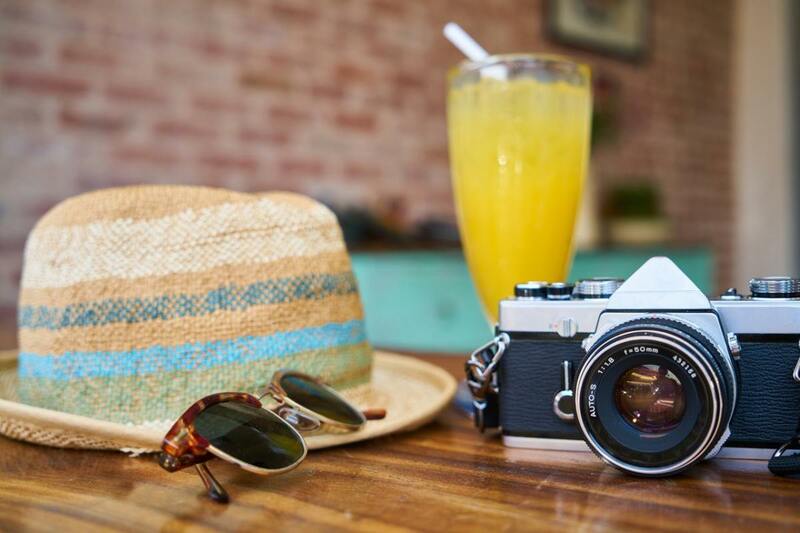 It's a simple date where you can drink and relax. Wine might take the pressure off just a little, but apple cider is fine too if you're not a drinker. It's a fun and casual date that you'll look forward to. During this time of year, many wine and apple cider tastings take place outside so there's also the added bonus of enjoying the autumn scenery while sipping your drink of choice. 3. Apple Picking. Apple picking is such a fall thing to do. It's gives an interesting twist to an ordinary date. 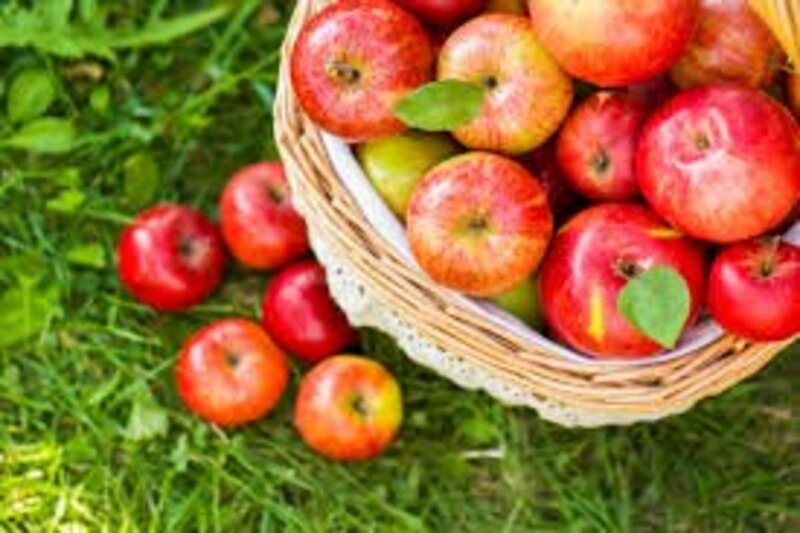 I would definitely give the guy props if he invited me to go apple picking on a first, second, or any date. It's a fun idea and super casual. You can still enjoy the outdoors while talking and getting to know more about each other. And if the date goes well, you can take those apples you picked and go bake an apple pie together. If not, well at least you've got some fresh fruit to take home for later. 4. Visit a pumpkin patch. I absolutely love pumpkin patches. Not only are they beautiful and really represent the fall season for me, you can actually use them. 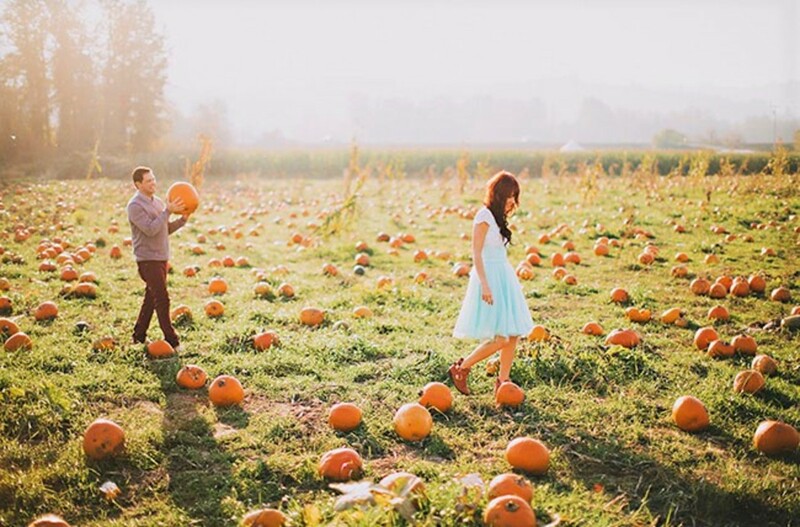 Walking through a pumpkin patch for a date is just plain fun. It can bring out the kid in you and your partner and remind you of a simpler time when you did this as a child. It's such a carefree and exciting date. You can help each other pick out pumpkins and then decide what to do with them later. 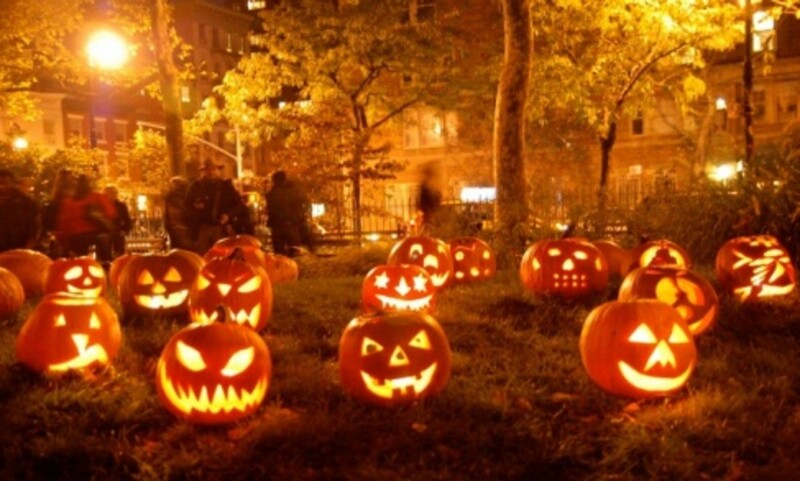 You can never have too many pumpkins, whether you choose to carve jack-o-lanterns or bake them into a pumpkin pie. 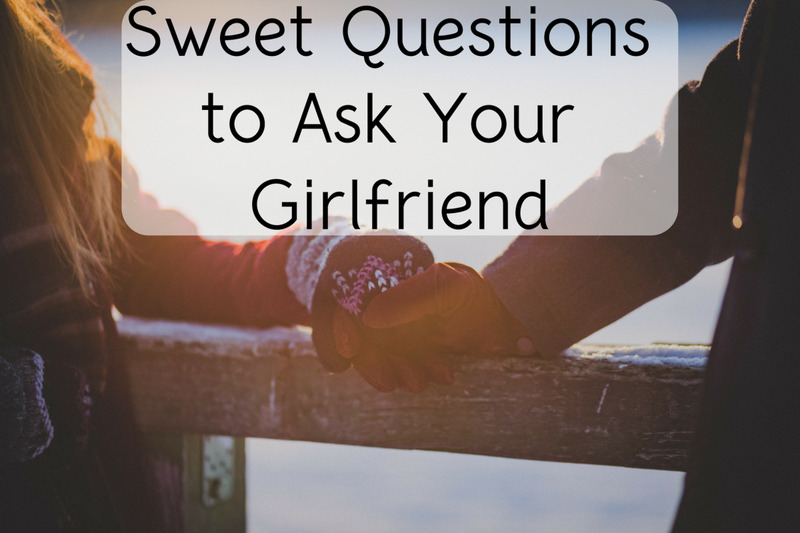 If nothing else, it's a practical date and saves you a trip to the grocery store! 5. Bonfires. The only thing better than autumn days are autumn nights. 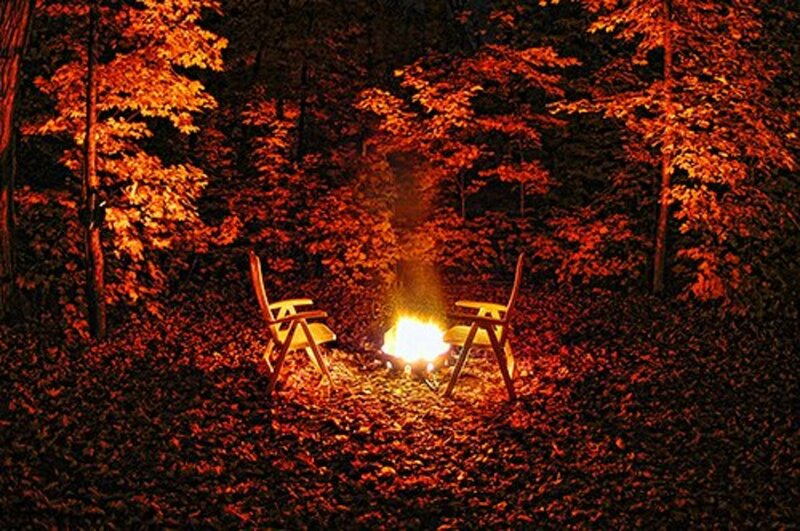 Bonfires in the fall time are amazing. The weather's starting to get chilly, but the fire keeps you warm and scent of the bonfire is amazing. You can also roast marshmallows if you get hungry and tell ghost stories to get in the mood of the season. This is a no pressure date because if you vibe well you can talk for hours and get closer or if it doesn't seem to be working out, you can always say it's getting late and leave. 6. Watch a horror movie. This is a super versatile date for fall time. If you're only going on a first date, I would suggest a movie in the park. This is a great time to spread a blanket and get scared together under the stars. It also takes away all the pressure because you can talk and laugh as much as you want since you're outdoors and there aren't any strict rules about being quiet like in a traditional movie theater. It's super romantic because if you hit it off, you can say you're cold so you can cuddle. If you're a little further into the relationship, you can definitely go to the movie theater and see a horror movie for date night. I love going to the movies with someone I'm getting to know and just enjoying that experience. It doesn't really matter what you see, it just matters who it's with. If you're comfortable enough to go to each other's houses to watch a movie that's even better. Scary movies can bring out the funniest reactions in people and you can find out who's a screamer and who's the strong and silent type. If things work out, you can always tease them about it later; "remember when we watched The Exorcist and you got so scared you fell off the couch?" Yeah, a good time was had by all. 7. Fall Festivals. Carnivals and amusement parks are some of my favorite things. Put that together with fall weather and you have a winning combination. This is my idea of a fun and interactive date. You can talk, eat, go on rides, and play games. It's so much more fun than a boring old dinner date. You can't help but have a good time at a fall festival. Even if you don't end up dating afterwards, you'll always go back to this memory with a smile on your face. 8. Haunted Houses. You have to wait until October for this one, but it's totally worth it. Some of the best dates I've ever had were at a haunted house. You have a built in excuse for holding hands right away because no one wants to go through a haunted house alone and get lost. There's potential "danger" lurking around every corner and the adrenaline rush is thrilling. It's been noted by psychologists that if you go through a scary experience together with a partner, you'll end up developing more and deeper feelings towards each other. You'll always associate them with that adrenaline rush and it will give you a thrill every time you see them. This date also gives you the freedom to talk throughout and even go for a coffee or adult beverage afterwards if all goes well. 9. Guided Ghost Tours. This is like an extension of the haunted house, but it's the real deal this time. Most cities and towns have locations and buildings that are known to be haunted. Going on a guided ghost tour as a date is so fun and original. As long as you're both into the paranormal or just enjoy getting a good scare this is a wonderful date idea. Some haunted locations may exist all year round, but many are exclusive only to the month of October. The experience is much more profound and meaningful during the fall though so make the most of it while you can! 10. Autumn Picnic. 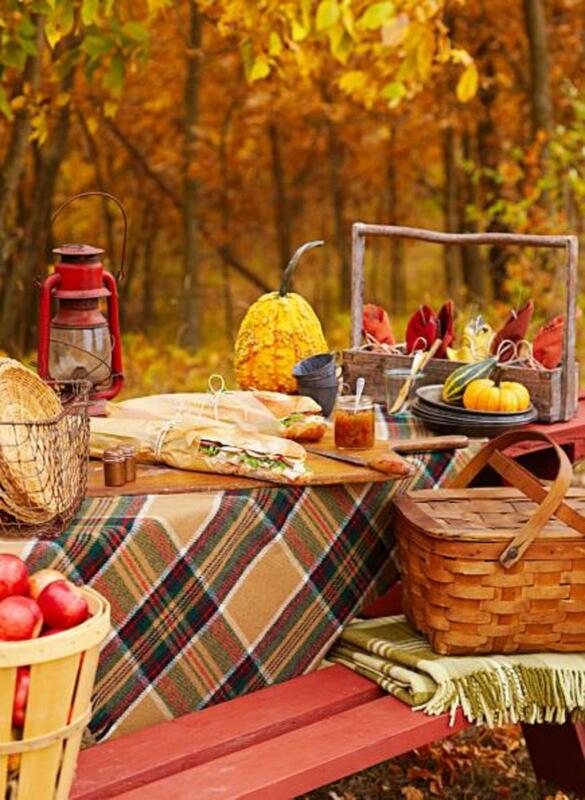 An outdoor picnic in the fall time time is really romantic. You can choose a beautiful location near the water with a view of the autumn foliage as well. Packing food that is considered autumn themed like apple cider and pumpkin flavored donuts is also really thoughtful. It's another simple date that you can dress down for. If things go well, you can follow up the picnic with a walk in the park. 11. Football Game. Fall is nothing without the game of Football. Going to a football game as a date is a guarantee of a good time for all. It's fun to figure out who's a fan of what team and see if your favorite teams are "rivals." It doesn't even have to be a professional football game, it can be a college game or even your local high school team. A football game gives you the chance to talk with your partner during halftime and other breaks. It's a no pressure kind of date where you can just watch the game, eat, and have a conversation. It's also a great way to see how competitive your partner can get and how he deals with losing if his team doesn't win. You're also outdoors enjoying the fall weather and when things go well it leaves an opening to go somewhere else after the game to prolong the date. 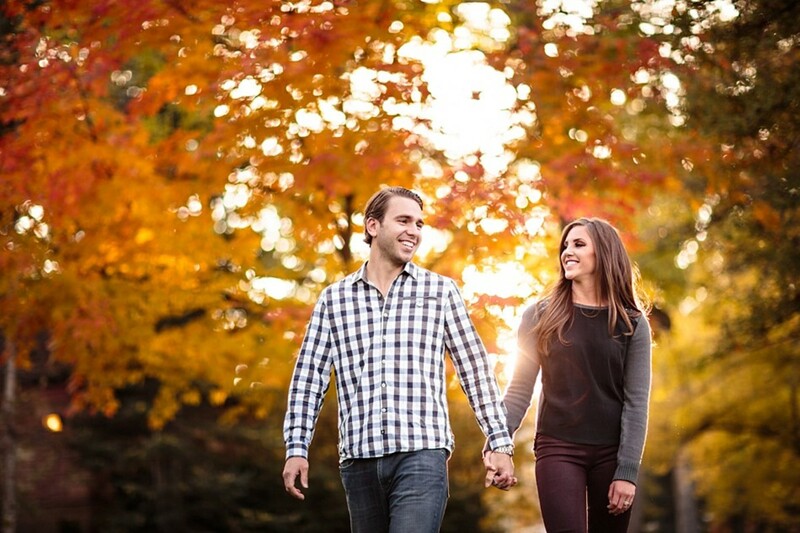 What's your favorite fall date? I love fall! Those are all of my favorite things about fall. I can't wait for the weather to cool down.